If you were a bike, what would you be? Take our fun quiz to find out! Do you want to know what type of bike you would be? Answer a few fun questions and we'll tell you. Are you a fast crotch rocket or a laid back fixie? Or maybe you're a mountain bike! 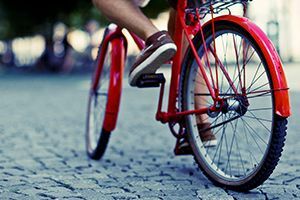 Take this short quiz to find out what type of bike best matches your personality.